It’s so easy to get a skewed view of what’s normal around here. I live in San Francisco and my daily drive takes me to Cupertino. On that drive I typically see a couple of Ferraris, some Aston Martins and usually get passed by Jonathan Ive in his Bentley. Most of the Mercedes are AMGs and the BMWs nearly all Ms. I see Tesla roadsters, Lamborghinis and tons of Porsches. 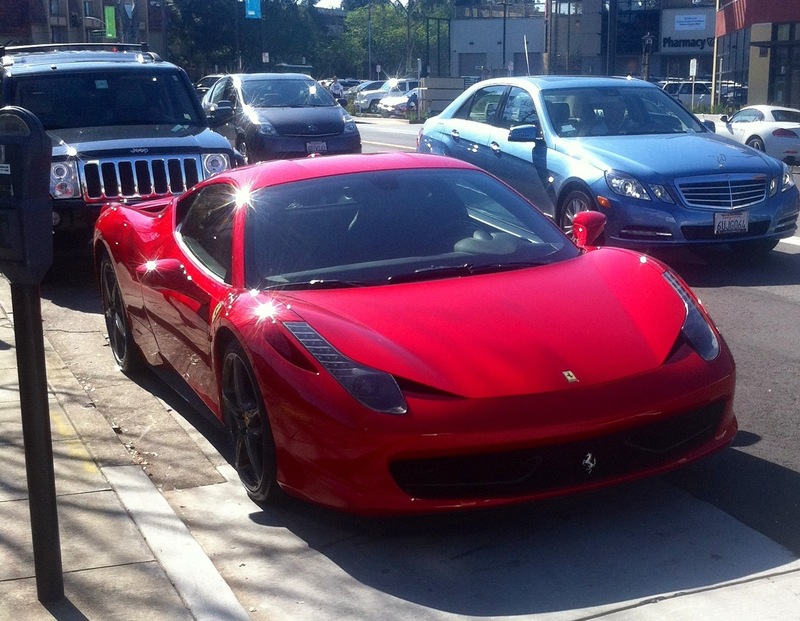 These cars are so common around here I saw the attached car at a meter in Burlingame at the weekend. I often park between a V10 Audi R8 and a Honda NSX. It kind of spoils you. I know I can’t afford anything expensive right now. But it is nice to be surrounded by such beautiful cars.